Hello! 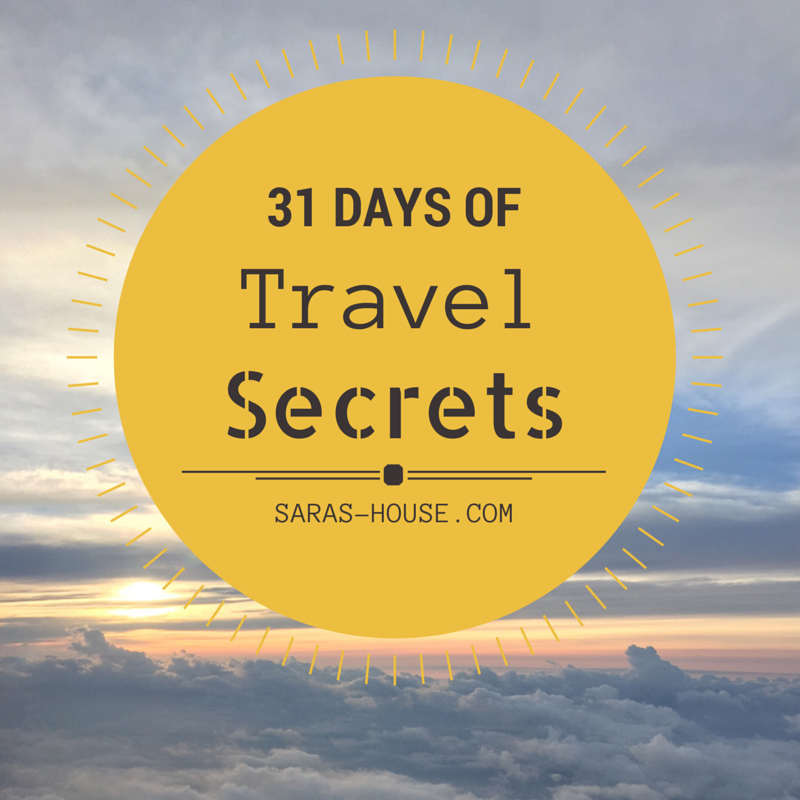 Welcome to my 31 Days of Travel Secrets! I’m participating in The Nester’s Write 31 Days (#write31days) challenge this year. Each blogger that is participating needs to pick a topic and write about it for the 31 days of October. I’m not sure how this is going to go for me since some weeks are so sporadic with posting, but I have it all laid out already, so hopefully that helps! Over the next 31 days my goal is to blog about different travel tips, some of my favorite places, travel apps, and I may even have a giveaway or two! Some posts will be short and sweet and some will be more detailed. So keep checking back daily to see what I’m sharing! I will add a link to each post below, so at the end of October you should see all 31 posts right here in this post. 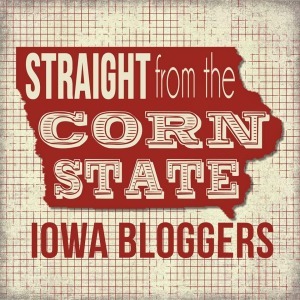 If along the way you have any tips, questions, comments, or suggestions about a topic please let me know! I still have a few open days that I need to fill in! I’m really excited to tackle this challenge. 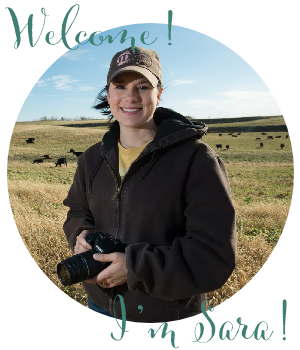 I will also be trying to blog about my normal topics too, recipes, family, and what’s happening around our farm since we are getting into the busy harvest season and I have so much to catch you up on! So read on and also check out all the other 31 Day topics! 11. Where would you go? UPDATE: Ok, I made it over halfway through my posts during the month of October, but will be traveling quite a bit over the next few months, so I’ll definitely keep adding to this list! Thanks for going along on this journey! Yes, there will definitely be some China posts! Thanks! Can’t wait to read you’re too! Sara! This is right up my alley! I love to travel and definitely have wanderlust!! I’m joining the 31 day writing challenge for the first time and saw your link! Excited to read along with your posts!! Thanks Lindley! 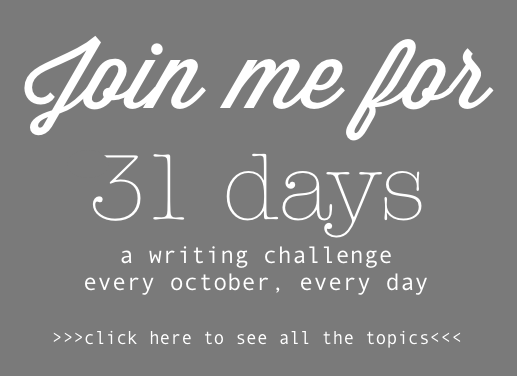 I just checked out your #write31days challenge and got it added to my Feedly! Can’t wait to read about your take on “Light”!